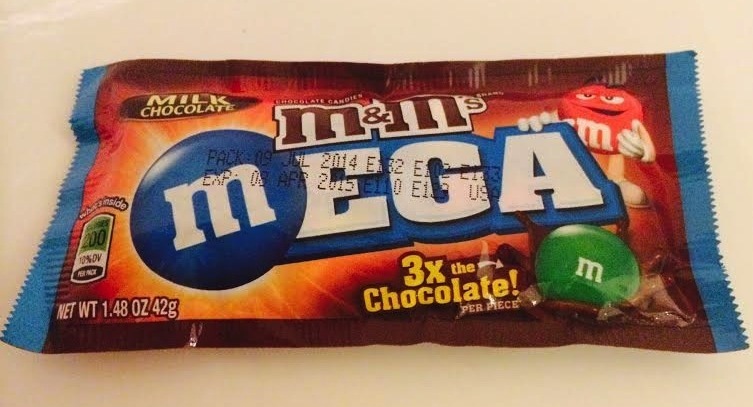 Description: So it’s hard for me to review this because I’m not a fan of the classic m&m’s milk chocolate. 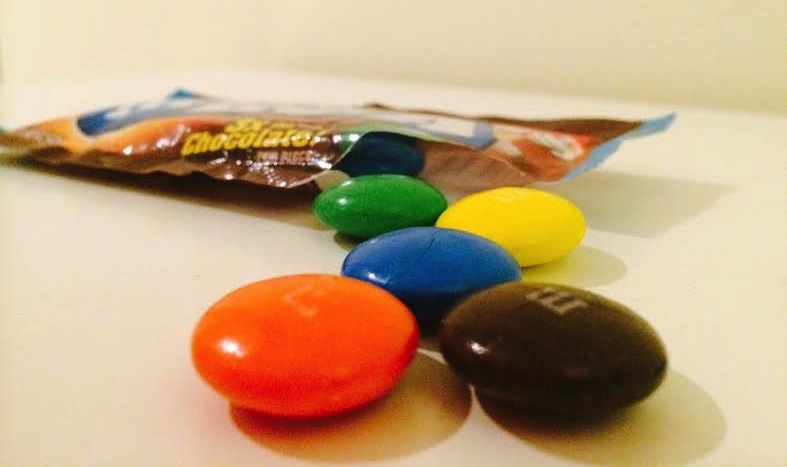 All I can say is the chocolate delivers what it promises; same m&m’s candies we all know, just 3 times the size. Naturally, you will taste the chocolate filling over the shell, so if lots of chocolate is what you’re looking for, this product is for you. The pieces were all broken though when I opened the pack.